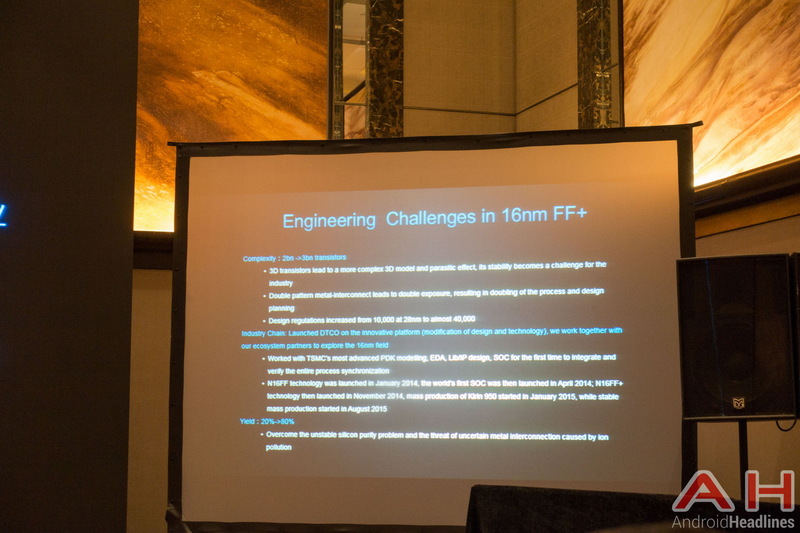 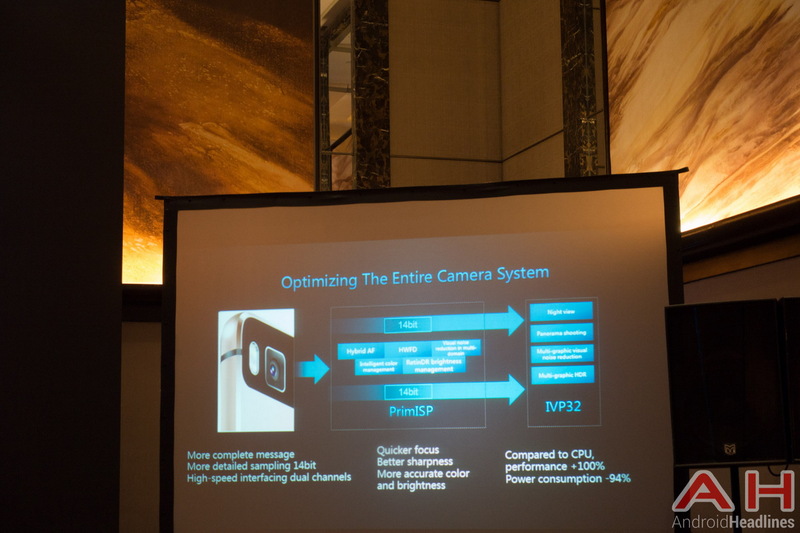 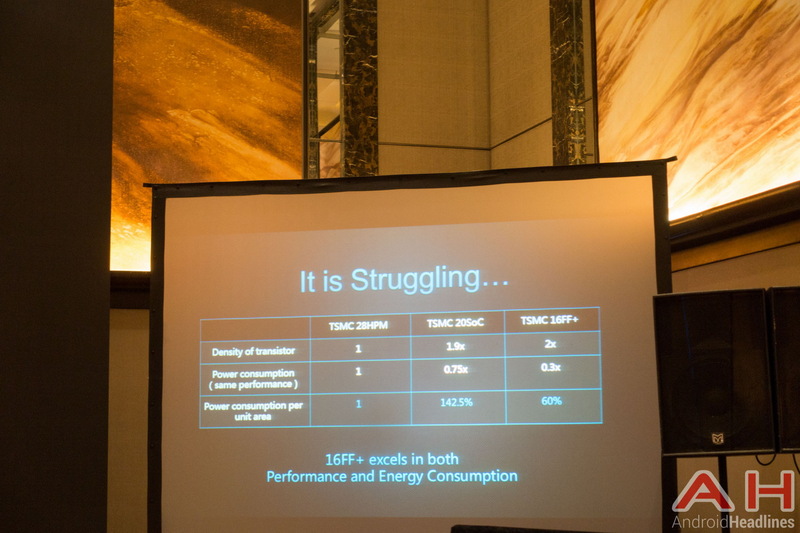 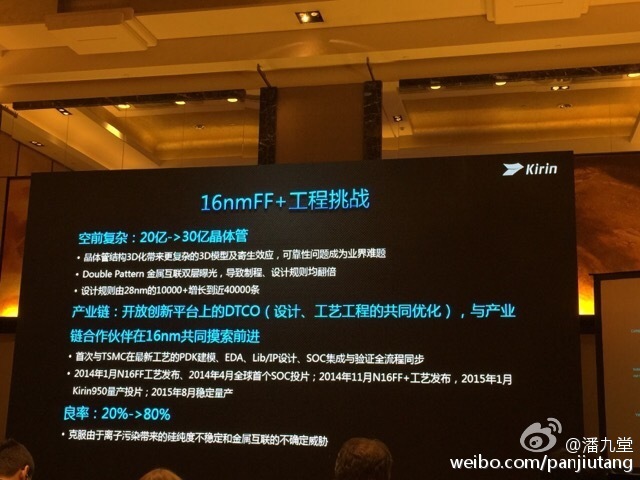 The 16 nm FF+ chipset will integrate ARM Mali-T880 graphics with MP4 support and VoLTE. 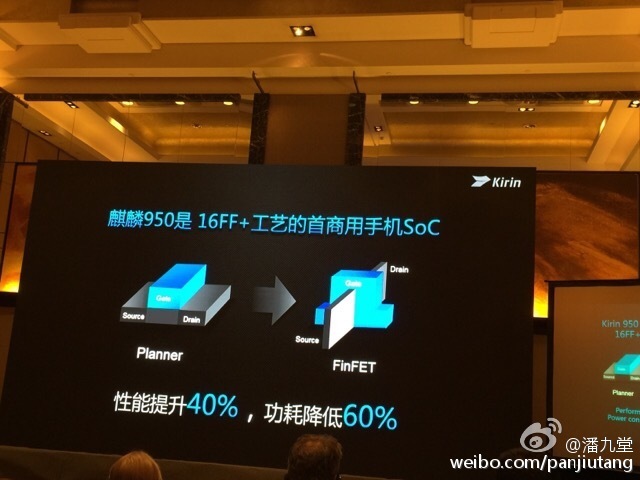 Presented in Beijing, the HiSilicon Kirin 950 octa-core SoC will be manufactured at TSMC in 16 nm FinFET Plus with the big.Little architecture. 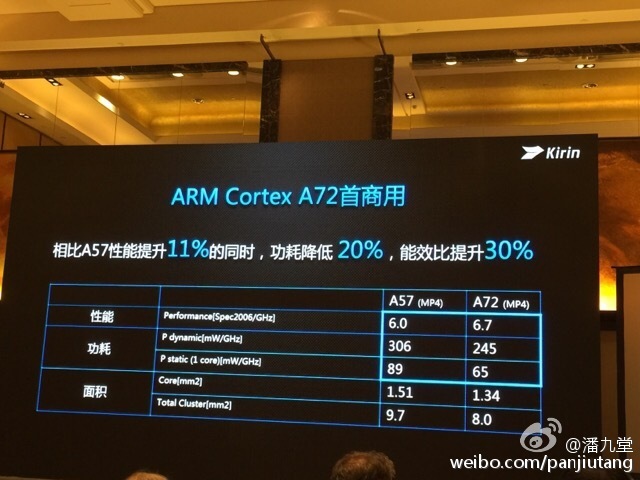 This means 4 power-hungry 2.3 GHz Cortex-A72 cores plus 4 power-saving Cortex-A53 cores for less demanding tasks. 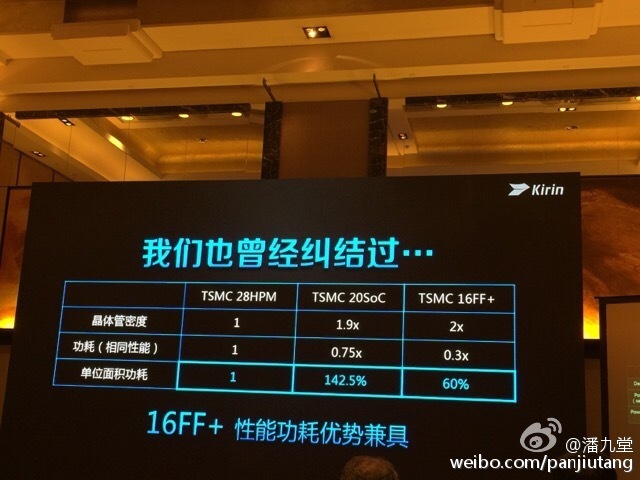 A smaller i5 coprocessor (not to be confused with the Intel Core i5) will be dedicated to sensor and signal processing. 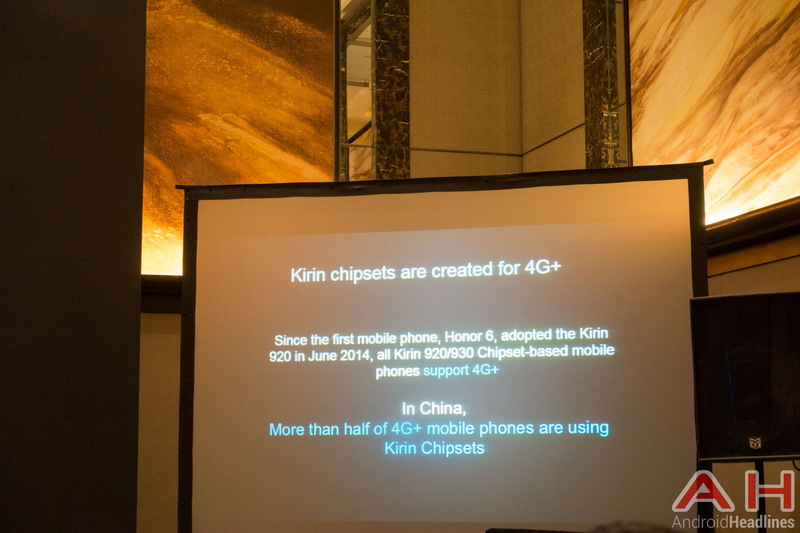 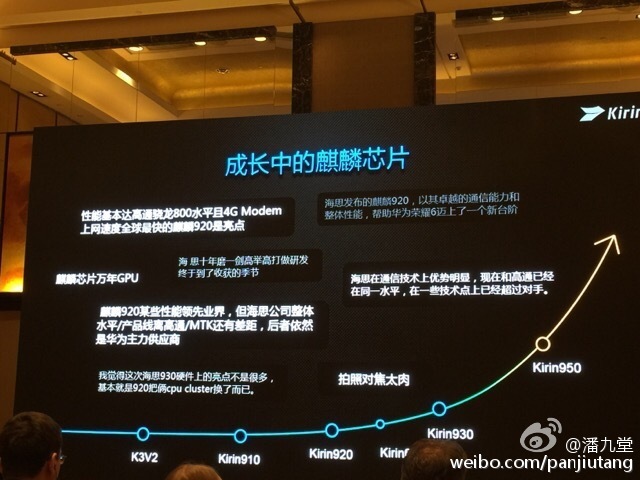 Huawei promises up to 40 percent more performance out of the Kirin 950 while using up to 60 percent less power compared to the previous generation. 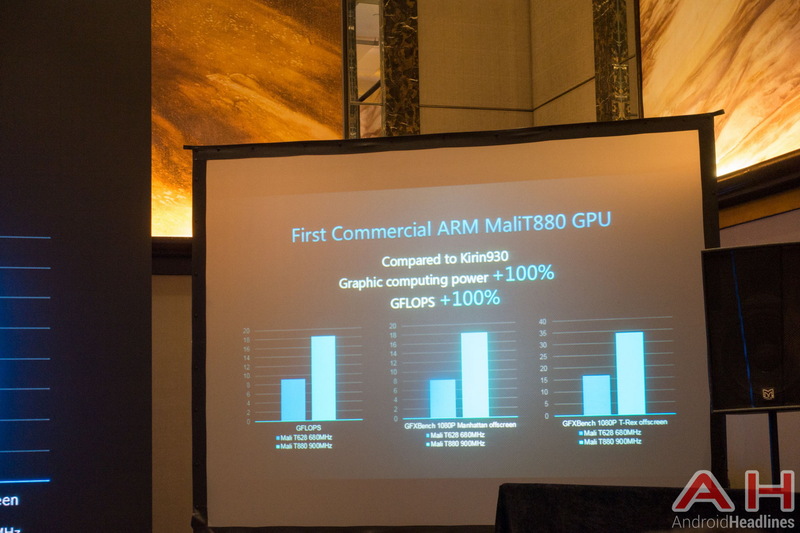 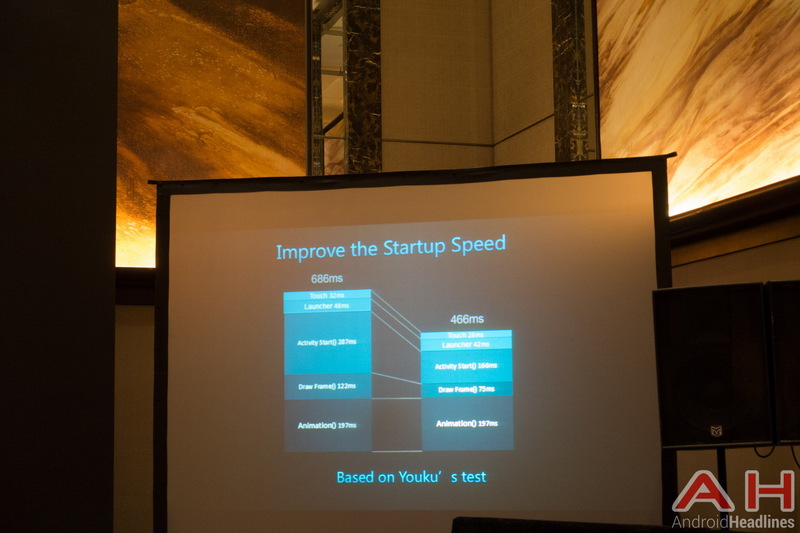 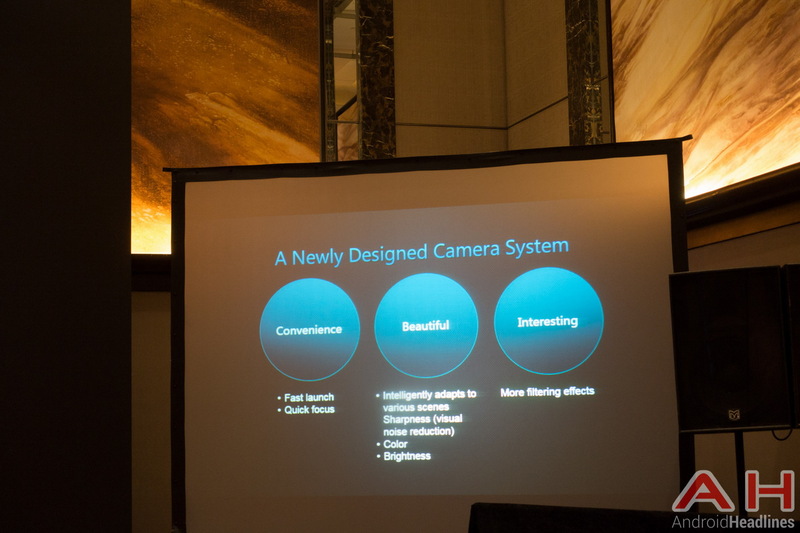 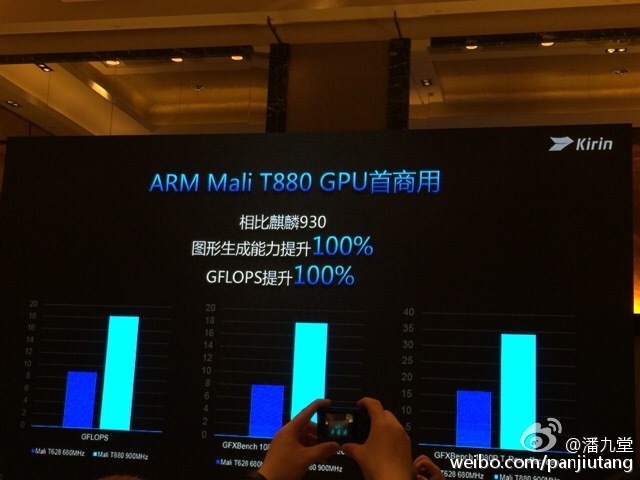 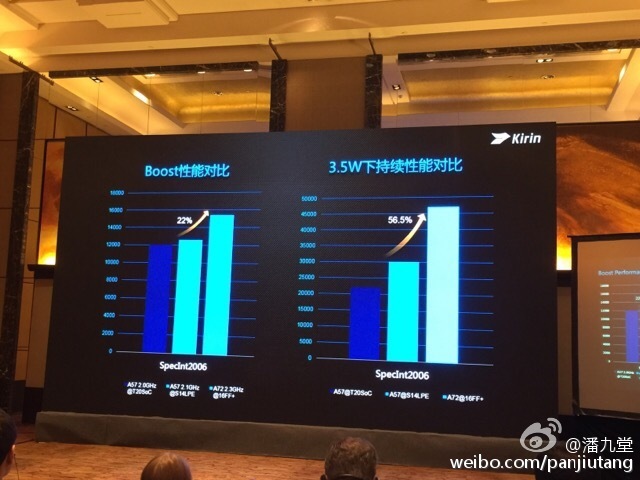 Additionally, the integrated Mali-T880 MP4 GPU will be twice as fast as the Mali-T628 MP4 GPU in the older Kirin 930. 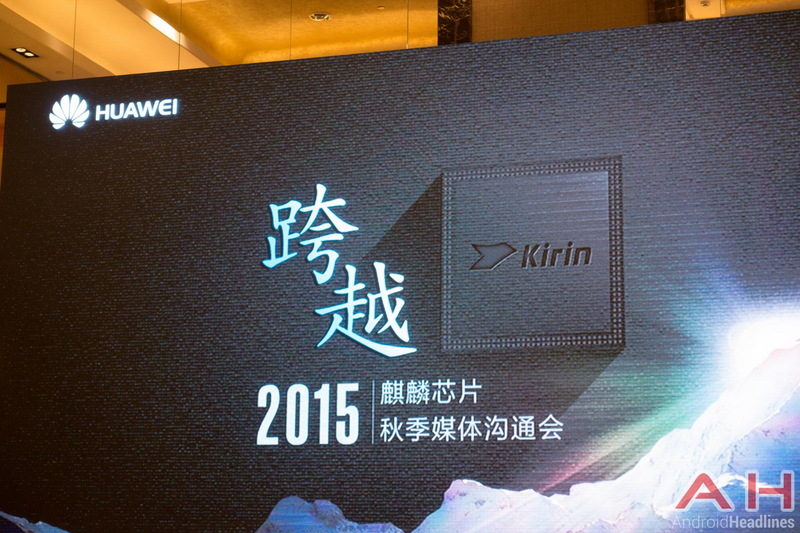 Other new features include an integrated LTE cat. 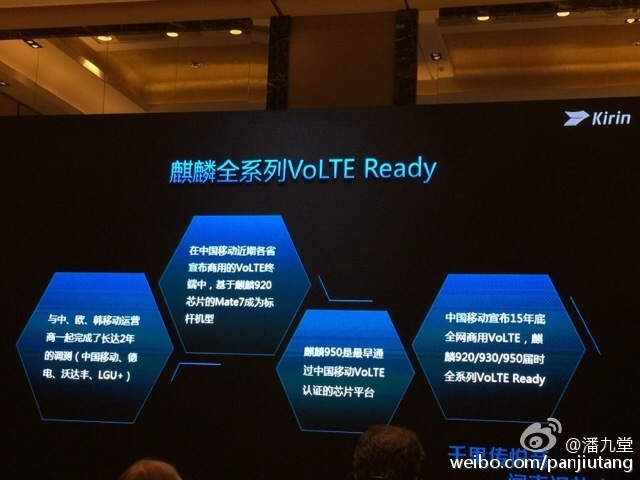 6 modem with support for VoLTE. 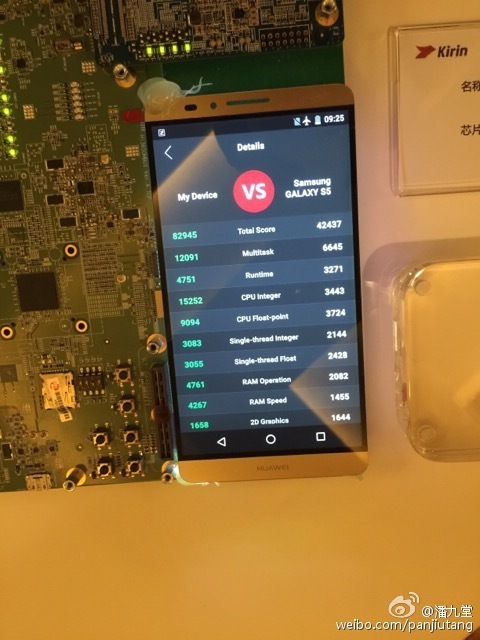 The popular AnTuTu benchmark returns a score of 82945 points for the Kirin 950 according to the manufacturer. 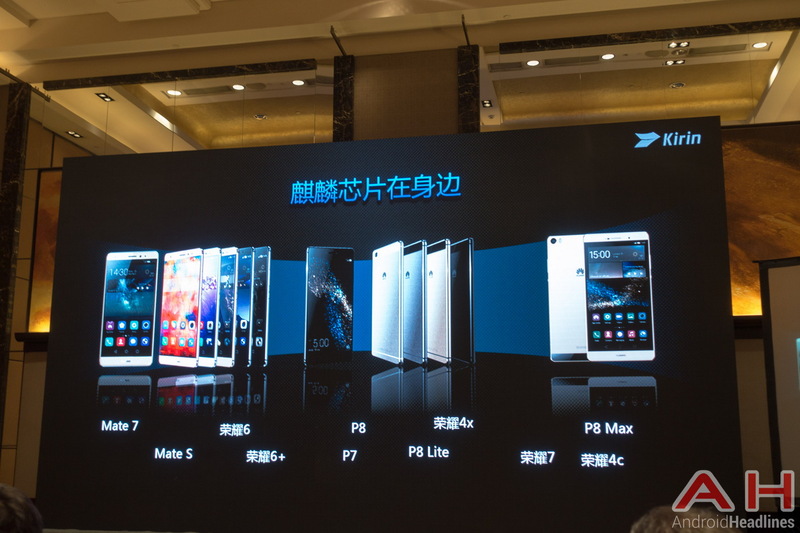 This is compared to the Galaxy S6 Edge Plus, iPhone 6S Plus, and OnePlus 2 with 67512 points, 58869 points, and 58535 points, respectively. 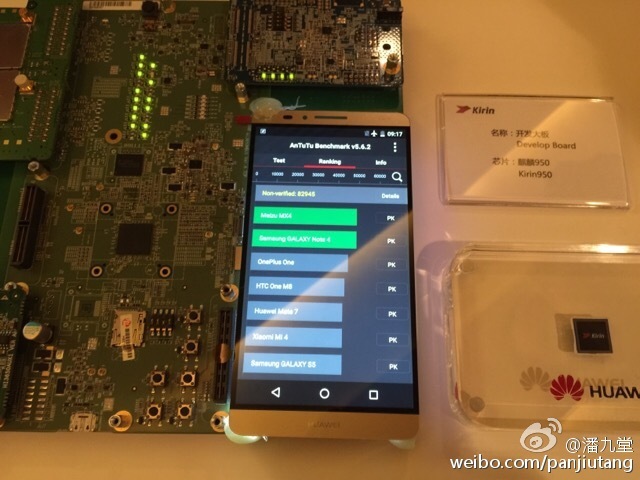 Of course, we'll have to wait until the launch of the Mate 8 to put Huawei's claims to the test.